The Office of Government Relations primary federal responsibility is to represent Virginia Tech’s interests before the U.S. Congress and federal agencies. The government relations team monitors federal activity with respect to higher education and works closely with the Virginia Congressional delegation on legislation, regulations, research opportunities and other issues of importance to the university. National issues are addressed in cooperation with Washington organizations such as the Association of Public and Land-Grant Universities. 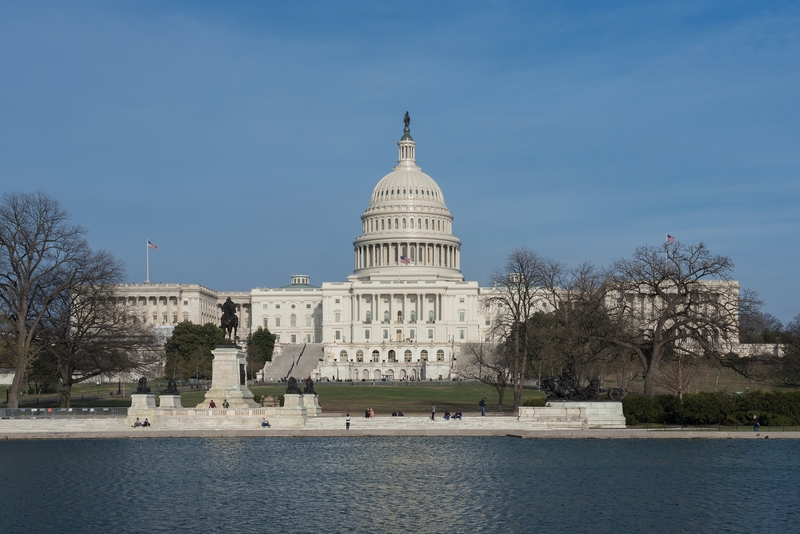 The office coordinates all presentations to Congressional offices, Congressional committees, and letters and electronic communications to federal elected officials and their staffs concerning policy or funding issues on behalf of the university. Requests for meetings with members of Congress or with Congressional staff to discuss funding requests or policies affecting the university must be coordinated with the Office of Government Relations. In the event that university faculty or staff are contacted by a Member of Congress or Congressional staff to testify before a Congressional committee or otherwise engage with the Congress with regard to their personal and/or professional expertise, the office of Government Relations should be notified. Faculty and staff must note that their testimonies do not represent the official position of the university, unless otherwise authorized by the President.